As we approach the beginning of August, many of us are thinking about the arrival of the warmer weather that comes with spring. However, the arrival of spring also marks the start of kitten season, a time of year where shelters like The Lost Dogs’ Home will be inundated with unwanted and homeless kittens and cats. One way we all can make a real and positive effect to reduce the number of wanted and homeless pets coming into shelters is by desexing your pet. Desexing doesn’t just help manage the large number of unwanted and homeless companion animals;; it also has considerable health and behavioural benefits for your pet too. July is National Desexing Month and throughout the month the Frank Samways Veterinary Clinic has offered discounted desexing for pension, concession and health care card holders. The response to the initiative by the community so far has been positive with 108 desexing surgeries undertaken at the Clinic. Cat owners in particular have been quick to take advantage of the discounted offer with 66 cat and kitten desexing procedures completed to date. If you miss out on the offer, don’t worry. Health care, concession and pension card holders are eligible to receive a 10 per cent discount on desexing surgeries at The Frank Samways Veterinary Clinic. 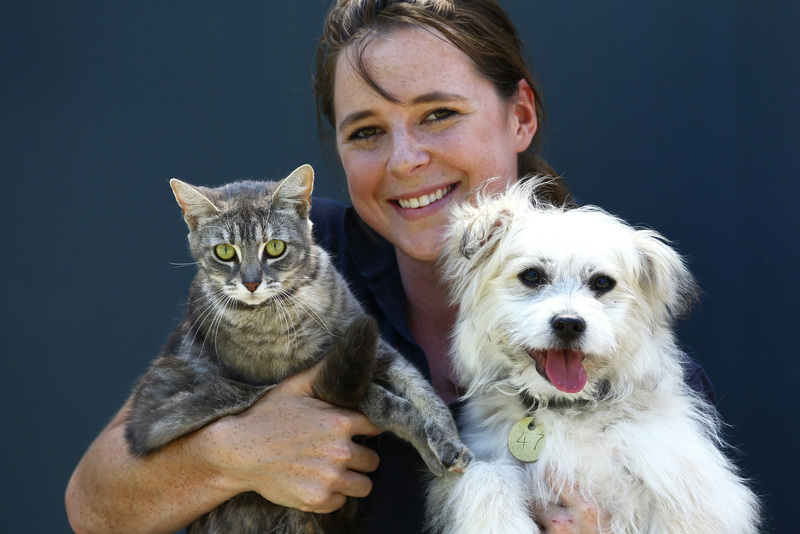 If you would like to find out more information about the services offered by the Clinic visit the website at https://dogshome.com/vet-clinic/ or contact them on (03) 9329 2755. Keep an eye out on our website and Facebook page for future discounted desexing initiatives at the Frank Samways Veterinary Clinic.